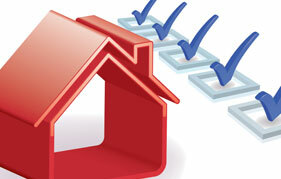 When choosing a property and home inspection company, you want to hire a company with expert inspectors like JMark Inspections. Some defects are difficult to detect and some companies may not stand behind their work. It takes expert inspectors likes ours to find any major defects and report them to you in a manner that is understandable. That is our commitment to you! JMark Inspections does all inspection reports on site and thoroughly illustrate our reports with digital photographs. 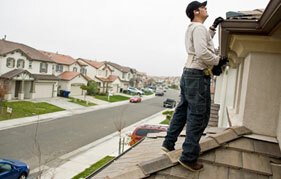 We pride ourselves on same day delivery of the final inspection report, in most cases. We also encourage our clients to allow us to conduct an oral out-briefing for them at the conclusion of the inspection, walking them through each section of the report as part of our hands-on approach. In this way, areas needing attention are highlighted, findings are prioritized, and there are no unpleasant surprises. With two inspectors on most of our sites, we are able to provide a more thorough inspection, at no additional cost to the client. 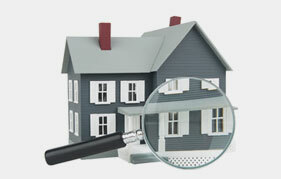 We can provide names and phone numbers of previous clients if you wish to consult our references. Aldine | Alief | Atascocita | Barker | Baytown | Bellaire | Bunker Hill Village | Channelview | Cloverleaf | Cypress | Deer Park | El Lago | Friendswood | Galena Park | Hedwig Village | Highlands | Hilshire Village | Houston | Huffman | Hufsmith | Humble | Hunters Creek Village | Jacinto City | Jersey Village | Katy | La Porte | League City | Missouri City | Morgan’s Point | Nassau Bay | North Houston| Pasadena | Pearland | Piney Point Village | Seabrook | Sheldon | Shoreacres | South Houston | Southside Place | Spring | Spring Valley Village | Stafford | Taylor Lake Village | Tomball | Waller | Webster | West University Place and surrounding areas.